Have You Heard? Lake of Bays is Rebranding! 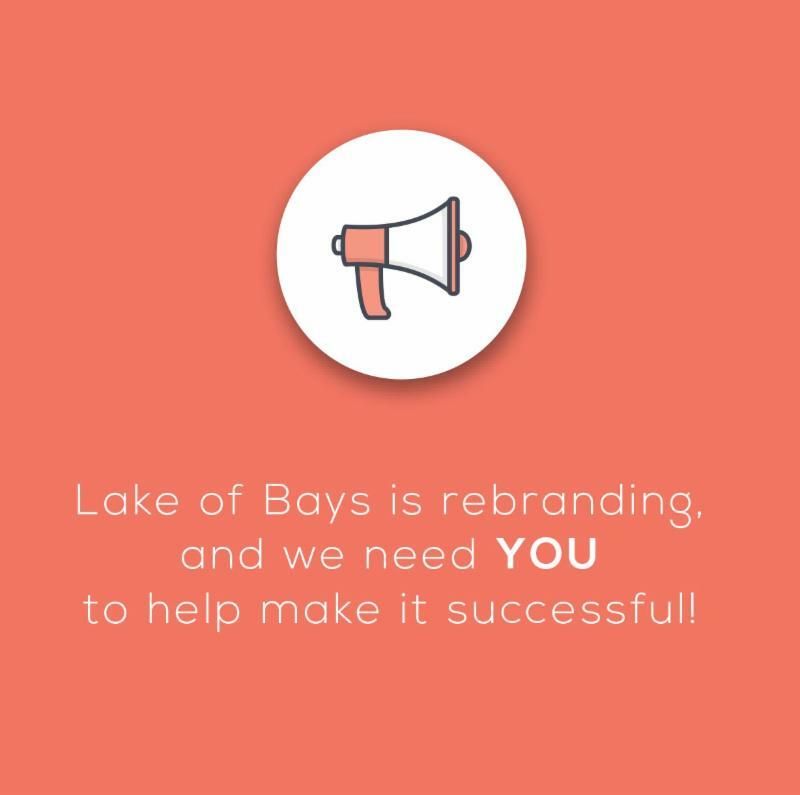 Beginning in April, Lake of Bays will be undergoing a rebranding initiative to help drive investment and attraction to tourism, community development, and business activity, while enhancing the connection and experience residents have with the township. This rebrand is an outcome of the Township's Economic Development Strategy. Terri Plaxton Smith, small business consultant from MSBC, is in Lake of Bays the first Tuesday of every month. 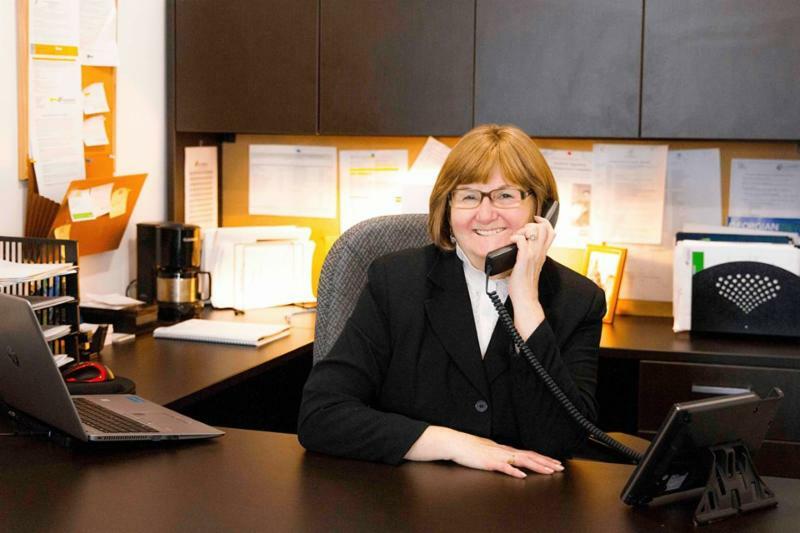 How can MSBC help you? To Book: 705-646-9021, info@muskokasmallbusiness.ca, or drop in!